Rhode Minor Club Awards Evening This Friday !! 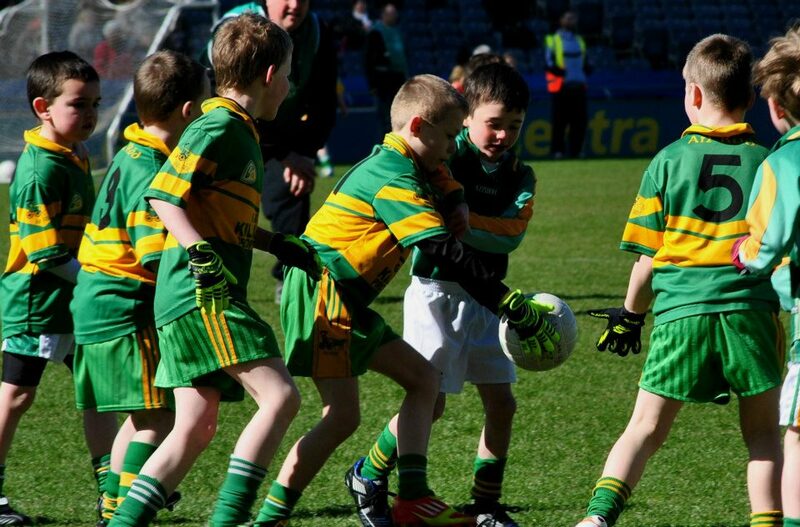 Rhode Minor club Underage awards night for all Our Underage Teams will take place on Friday the 11th December at 6pm in Rhode GAA Hall . It promises to be a great a great evening to celebrate all their hard work during the year. First Annual St. Nike Air Huarache Stephens Day Charity Match. Rhode Senior Football Team are proud to be hosting a Charity Fun Game in aid of Dochas Offaly Cancer Support Group Tullamore . The Present day Rhode senior team will play the 1998 winning championship/over 40s team in Fr.Dowling Park at 12 midday St. Stephens Day . Donations can be made for this worthy cause on the day. 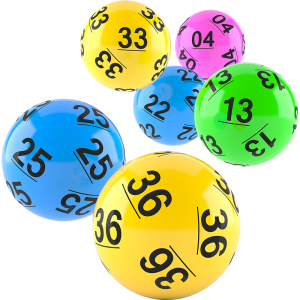 There was no winner of the Rhode GAA Lotto Draw that took place on the 30th of November for a Jackpot of €15,000. The Rhode GAA Lotto is the main source of income the club has and now you can play online though our website. Air Jordan 11 (XI) The good news is when you play the lotto online you are entitled to free draws, for example pay for seven draws receive the eighth one free, pay for fourteen draws receive two free and so on. In other words, the more you play the more free draws you are entitled to! 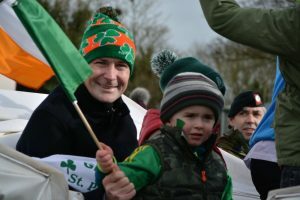 Get well wishes are extended to all of the people of the parish who are ill or hospitalised at the moment especially Club Chairman Seamus Maguire who underwent a minor operation last weekend. All in Rhode GAA wish him a very speedy Recovery. Sympathy is extended to the Dunne family of Ballyheashill and to the Montgomery family on the death of George Montgomery who was buried Friday last in St, Mary’s Cemetery Edenderry. Brandon Belt Authentic Jersey The deceased was a brother of Mrs Sally Dunne Ballyheashill. Sympathy is also extended to the Gavin family Rhode on the death of Cecil Ross whose remains were interred in Sonna cemetery .